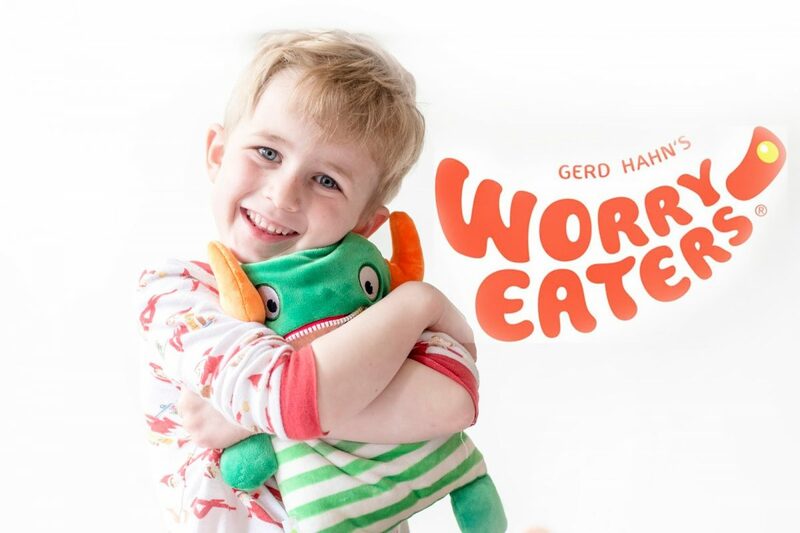 WORRY EATERS: FURRY THERAPY FOR LITTLE ONES? As my boys get older, I worry more about their sense of self worth, their confidence – their mental health. 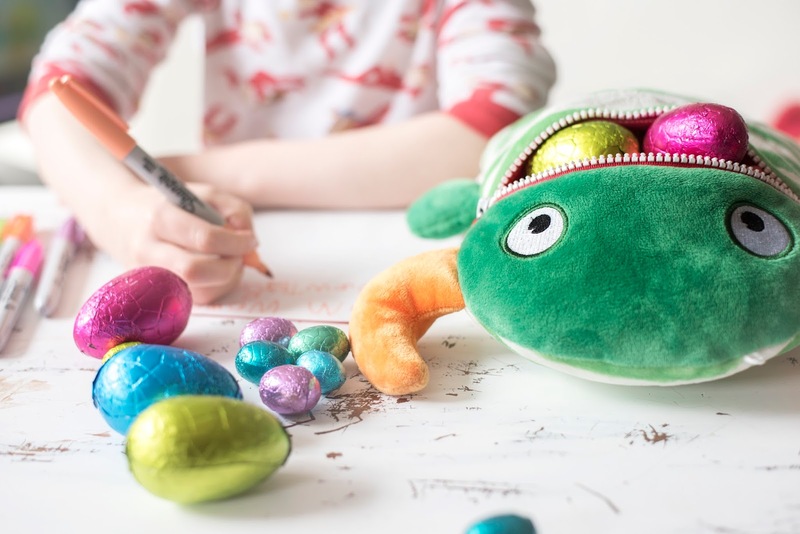 Before I know it, gone will be the days when they are worrying about whether little Johnny is going to give back the toy they’ve been playing with at preschool – and their troubles will become more complex. I’ve bought books, read stories, tried to the best of my abilities to create a strong bond between us all – but sometimes, being a Mom just isn’t enough – and sometimes a little magic has to step in. 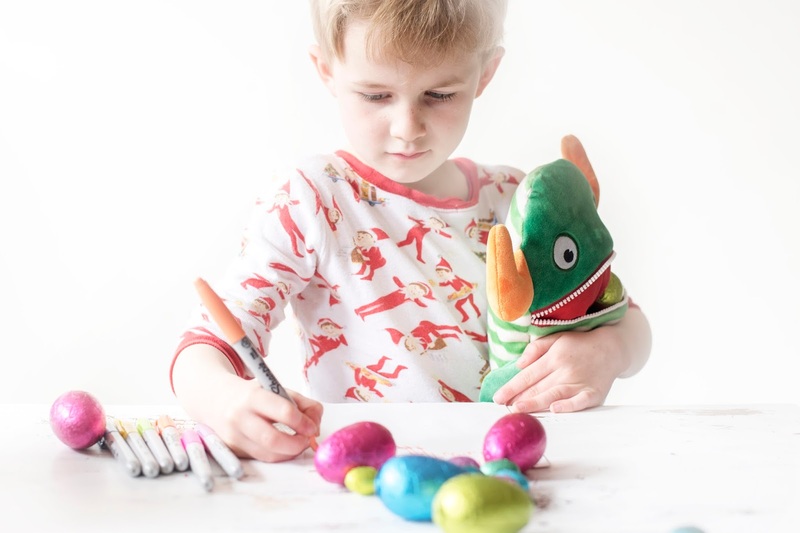 In a few of the books we’ve read together, there have been magical creatures who take away worries – but we’ve had nothing tangible in our household that actually gets the job done, besides a duvet cover that really did help for a little while when the boys weren’t happy about bedtime. We were sent a Worry Eater – recently – his name is Pat and our boys fell in love with him [and renamed him Patrick as they liked that much better]. They love him so much in fact that Lyoto has tried to convince his other brothers of a myriad of fears he apparently has, just so that he could feed him. 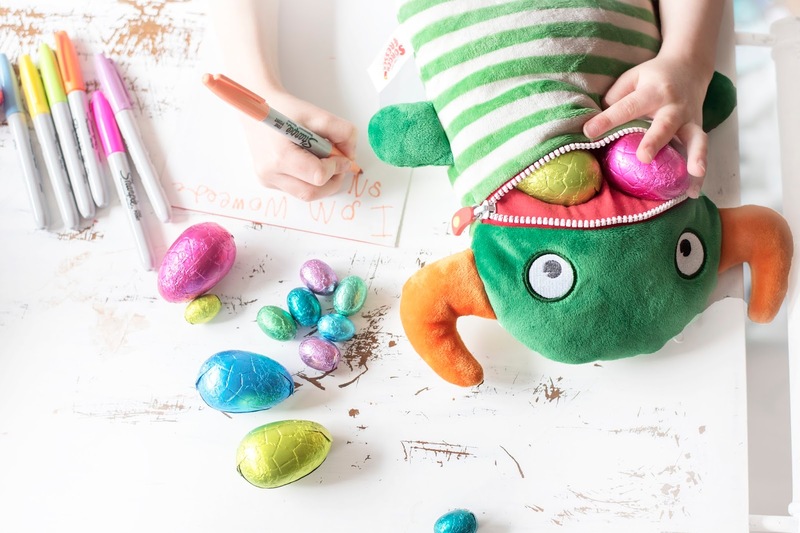 The idea is that your little one creates something which demonstrates his or her worry, and feeds it to the monster who will take care of it. Generally our little ones’ fears and worries are small and easily solved – and this toy does provide us with an opportunity as parents to give a little privacy whilst still helping [by reading the little notes when they are asleep]. 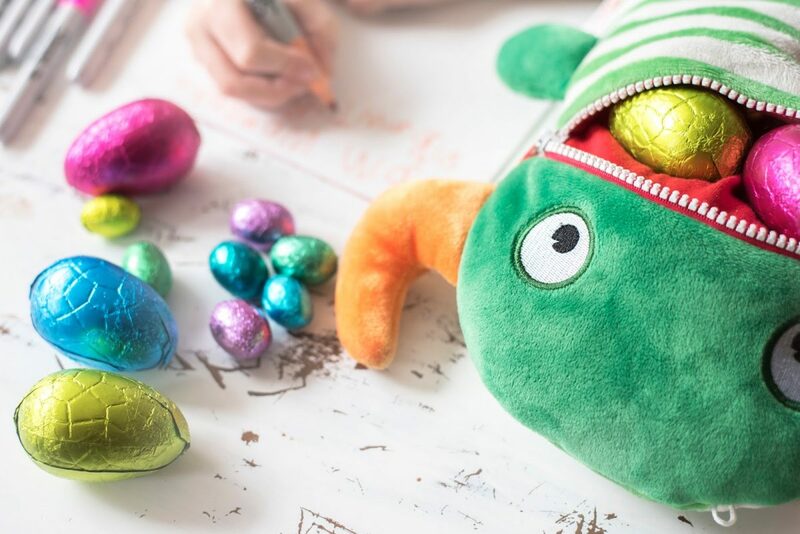 They’ve been around for many, many years in various forms – like mini therapy sessions for children – but being cuddly and soft, these are the sweetest forms we’ve seen. Will they take away every worry my boys have? Absolutely not – but they’re a great distraction and a fantastic conversation aid to talk about things that are on their mind – and that’s something that we as adults often have issues with, hence the many campaigning voices we see in the media regarding this subject. Anything that gets negativity out into the open and taken care of is good with me. As a mom, daughter, sister, wife and friend. We welcome Patrick into our home.